Although not a Kennedy supporter, Wilson saw the presidential parade on Main Street. 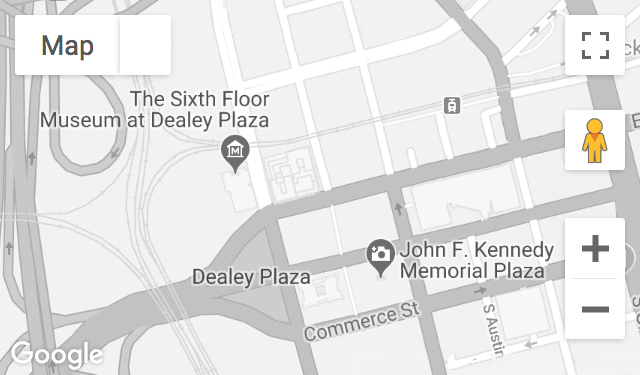 On the evening of the assassination, he drove his family through downtown Dallas to see Dealey Plaza and Dallas City Hall. Recorded June 4, 2008.